Bottom Line: A daring flavor combination to seek out. 86 • Northern Natural 2012 Riesling, Michigan 11.5% (USA) $12.00. 84 • Northern Natural 2012 Dry, Riesling, Michigan 11.5% (USA) $16.00. 82 • Northern Natural 2016 Pinot Noir, Michigan 12.8% (USA) $20.00. 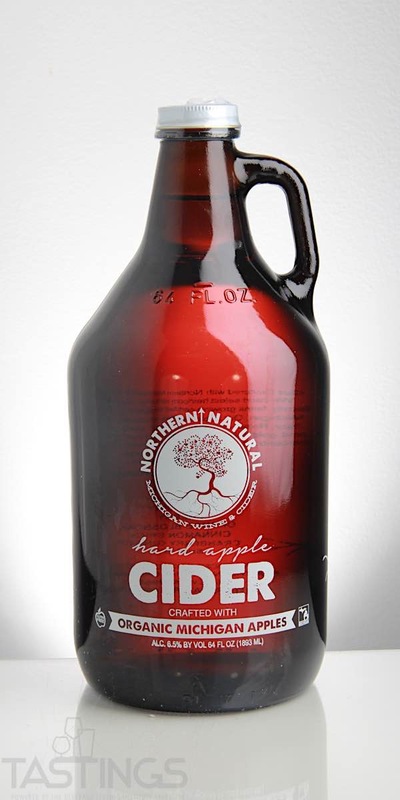 Northern Natural Chocolate-Cherry Apple Hard Cider rating was calculated by tastings.com to be 87 points out of 100 on 4/26/2018. Please note that MSRP may have changed since the date of our review.